Of the 17 autonomous regions of Spain, Andalucía is the largest and among the poorest. More than 8 million people live here in this southernmost part of the country. If, when you think of Spain in your mind there are images of flamenco dancers, bull-fights and holidaymakers on packed summer beaches in soaring temperatures, then this is the Spain you are thinking about. This is also historic, Moorish Spain with ancient cities and Islamic architecture. This region and further north, too, was under Moorish rule from the 8th to the 15th centuries, a legacy displayed in its architecture, including such landmarks as the Alcázar castle in Seville, the region’s capital city, as well as Córdoba’s Mezquita Mosque-Cathedral and Granada’s Alhambra palace. Andalucía stretches from the ancient port city Cádiz on the western Atlantic coast, then south to the holiday centres typified by Malaga, Marbella and Fuengirola and to Almeria on the western Mediterranean coast. It includes capitals of culture, and the music we are looking for in the eight provinces; Córdoba, Granada, Huelva, Jaén, and Seville, Malaga and Almería. “Under the Caliphate of Córdoba, al-Andalus was a beacon of learning, and the city of Córdoba became one of the leading cultural and economic centres in Europe and throughout the Mediterranean Basin and the Islamic world.” –Wikipedia. El Niño de Almadén (1899 – 1968) Although born in La Manca, is closely associated with Andalucía. I am in search of music, and of all the provinces of Spain, Andalucía might well be the richest. Yes, there is flamenco. There is much more to flamenco than I first thought. Some if it is very difficult for the new listener – my northern European experience finds it almost impenetrable, but fascinating. In particular, I am intrigued by jaleo (vocalizations), especially some of the earlier recordings of people like Niño de Almadén, but I find it very hard going. There are more modern forms – interestingly new flamenco (or nuevo flamenco) is not so common here. You are more likely to find nuevo flamenco musicians in North and South America and Asia. I am looking for the traditional, yes. But I also want to find something more modern or at least modern interpretations of older ideas. Calima, for example who I saw play a few years ago. Searching through Spotify and YouTube and the wider web has yielded some very poppy and accessible tunes – lighter and less exciting than I was looking for; some might not be out of place in a very good version of Eurovision. Other music has become smoothed out by time, success and commercialism and not what I am looking for. Some Spanish “jazz”, is just too polished and well-dressed to have an edge. There are Spanish/Andalucuan interpretations of rap and rock. Not this time thank you. In the week of looking for Andalucía, there have been some great finds. Admittedly, the visit is superficial and I expect I have missed much and made some assumptions that may prove to be inaccurate. I have committed some of those finds to playlists; Spotify and YouTube – there is some crossover, but Spotify is the more modern music and YouTube broadly more traditional. 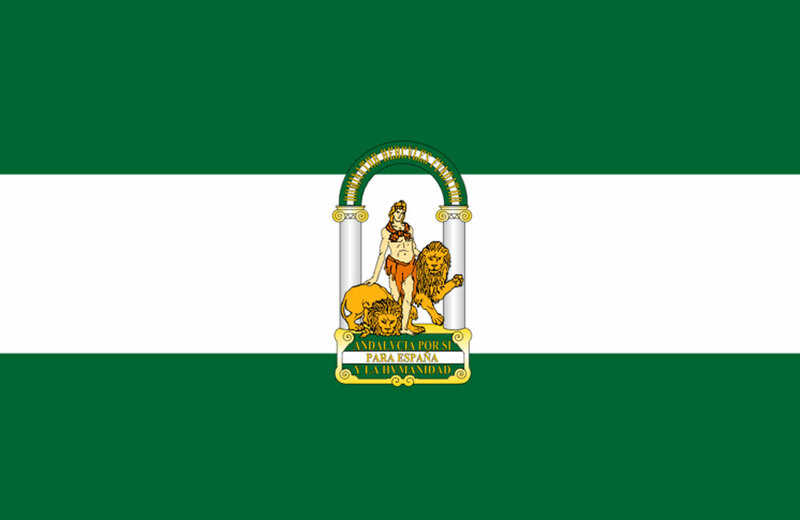 This is the Spotify playlist with a mix of different types of Andalucían music including historic and contemporary. In some of this music on the playlists there are echoes of the Moors, reminding me of music from the Balkans and echoes of the Ottomans. There is the influence of gypsy music which is found all over central and southern Europe. Andalucía, along with Extremadura and Murcia is flamenco country. The first thing I discover about flamenco is that it is not simply a type of music, it is a culture encompassing dance, music and singing – a very particular type of singing. It is an art-form based on the various folk music traditions of southern Spain. It includes cante (singing), toque (guitar playing), baile (dance), jaleo (vocalizations), palmas (handclapping) and pitos (finger snapping). Even though this looks like a group of men sitting round a table rapping their knuckles – not a red dress or castanete in sight – this is part of the Flamenco tradition. And frankly it looks a helluva lot of fun. This is a flamenco rhythm – this longer video includes the clapping, the singing and the dancing. All very traditional, and tremendously exciting. So, I will continue building both playlists as I find additional interesting material. Before we leave this part of Spain, a detour to hear Eliseo Parra (Van por el aire). Heading in the direction of Madrid, I don’t want to go that far inland as a rule, but the exceptional detour is OK – them’s my rules. He began a solo career in 1990, focused on revising the traditional repertoire of Spanish folklore from contemporary musical parameters, influenced by traditional music from other countries, Caribbean, jazz and rock. This is along my favourites in this trove. Again Eliseo Parra (Brillante) exploring the idea of his musical inheritance. Also on the Spotify list is a musician I plan to explore further is Luis Delgado. If I had any pre-conceptions about some of the music I might find on this trip, this is closest to what I was hoping for. And this is only the beginning. The beginning for the Andalucía playlist is here. 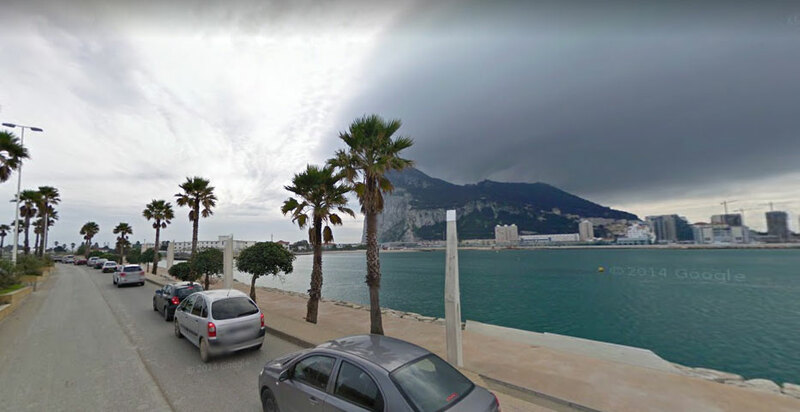 We go north but stay in Spain.